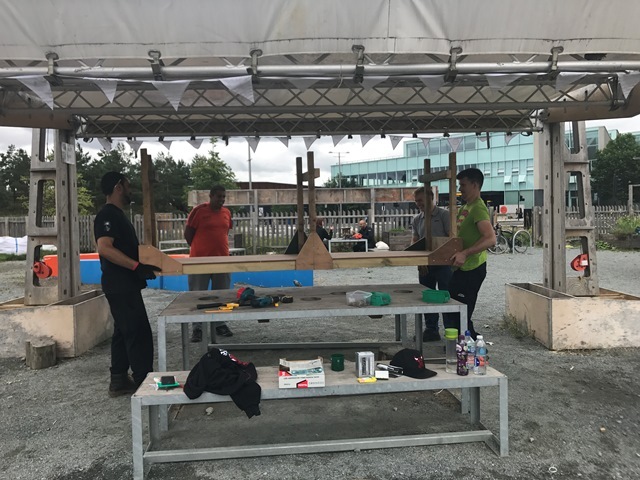 Volunteers build a bike in a day at Mobile Garden City! 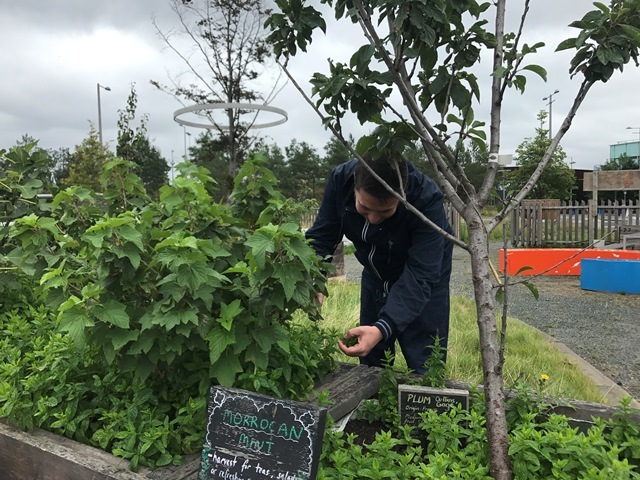 One of the many ways that Our Parklife helps to deliver the legacy of London 2012 is by providing opportunities to volunteer in the local community. 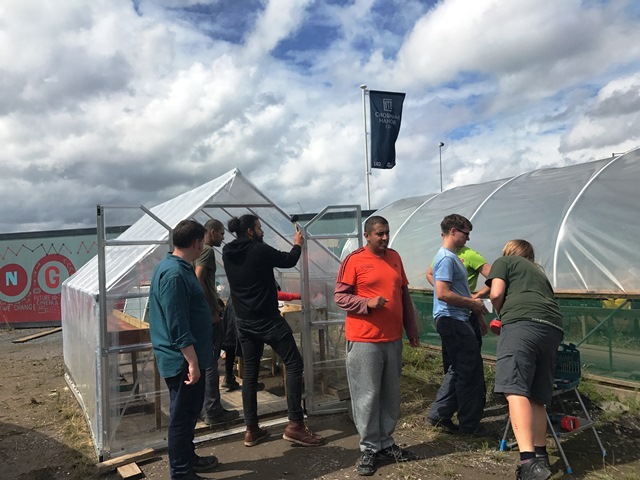 Last week, a team of corporate volunteers from ENGIE, joined Groundwork London at Mobile Garden City in the latest in a series of Corporate Volunteering Days, organised by Our Parklife. 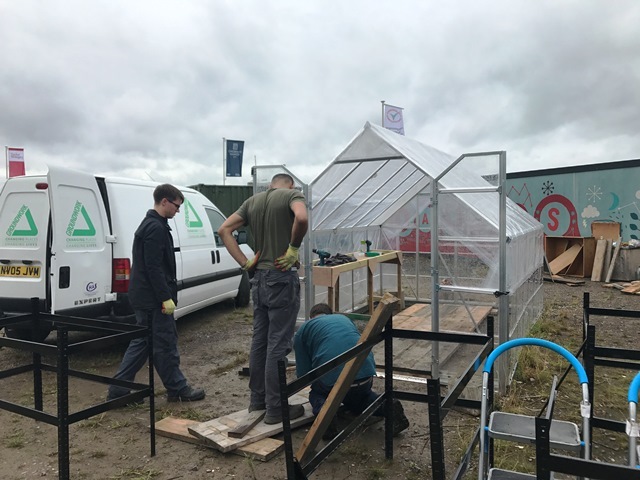 · To provide food growing, socialising and training opportunities for the whole community. 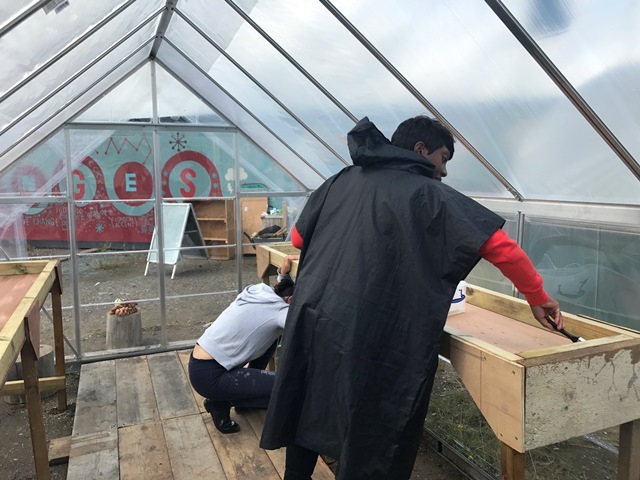 ENGIE volunteer teams undertook a variety of practical tasks to improve the community garden, facilitated by Groundwork London, including; constructing work benches, weatherproofing and decking out a donated greenhouse, creating a boardwalk, harvesting and planting. 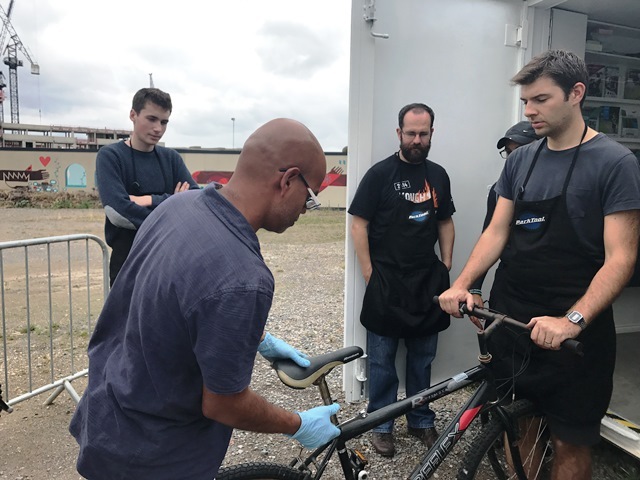 A ‘Build a Bike Workshop’ was also organised with a local community bike social enterprise that has set up a brand new workshop at the same site as Mobile Garden City. 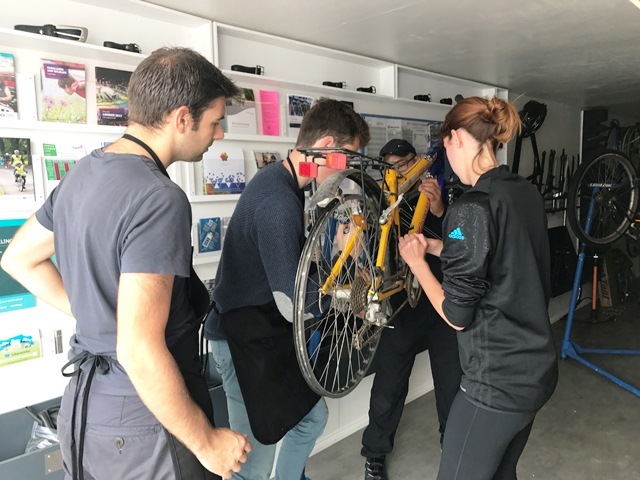 The workshop involved a team of six people building a roadworthy vehicle, utilising a selection of parts including two donated bicycles from ENGIE. 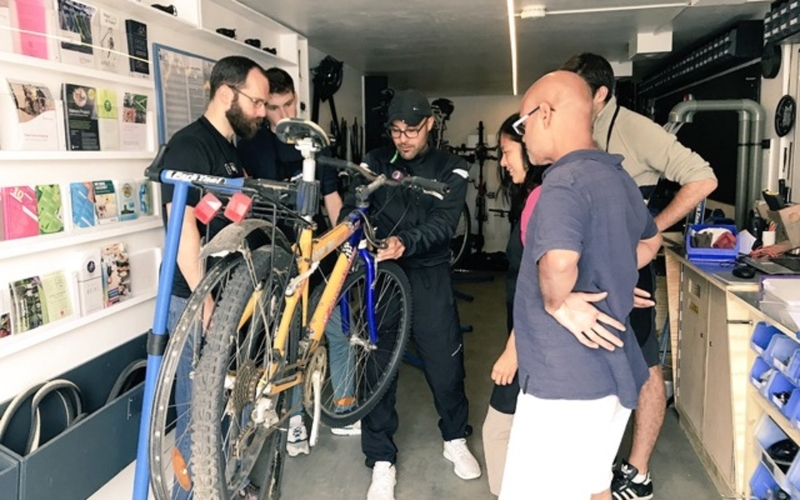 The team had access to a wide range of tools, plus an expert cycle builder and mechanic, Lawrence Mohammed, who assisted and shared his extensive knowledge and advice on general cycle safety awareness and basic servicing. 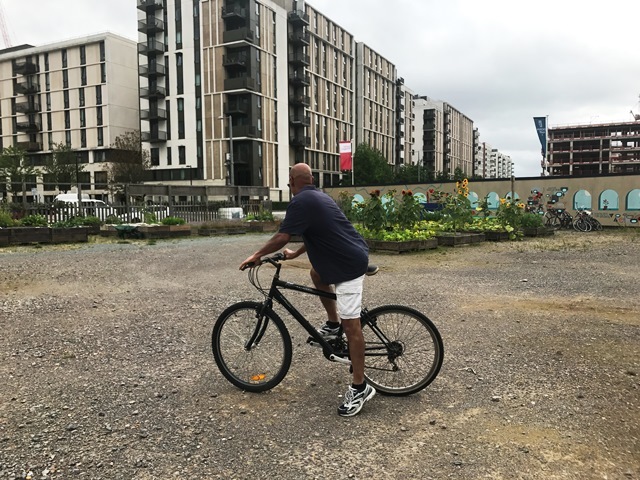 The bike will go to good use initially as a pool bike for ENGIE employees who work at the Park. 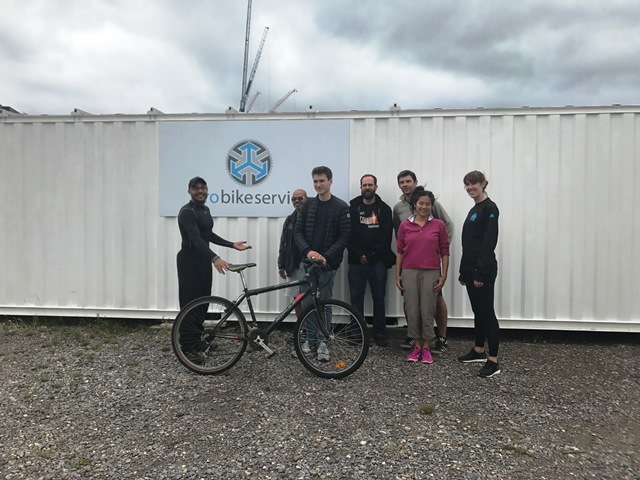 pro bike service offers their services to everyone in the local area and have consciously chosen to do this via a gift economy. This means they gift their services and offerings where needed (except any parts which clients need to purchase) and are open to receiving gifts in return. 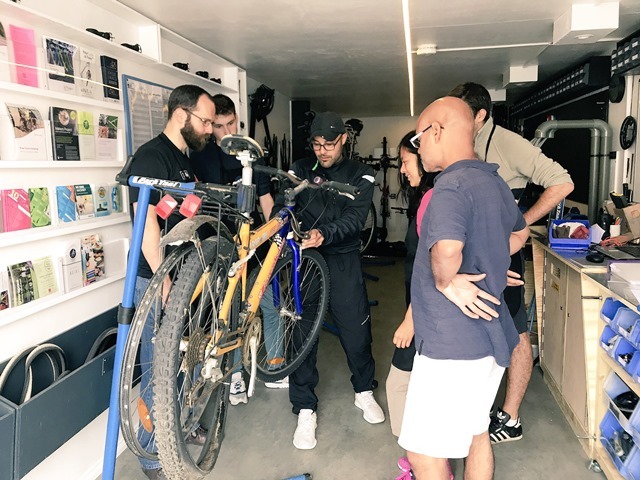 A pop up workshop will be at Here East on 4 August between 12-2pm for anyone who would like to learn more about bike maintenance. Find out more here. You can see highlights from the day including the new bike on its first outing here. If you want to find out more about volunteering on the Park, please get in touch with us here.